Our spaces are a blank canvas for you to work from to stage a conference purpose-designed for your audience. Flexibility allows NEX to cater for all types of conferences from extravagant to subtle, making NEX the ideal Newcastle conference venue. A range of spaces provides versatility, with each space offering its own unique configurations. Imagination is the only limitation when planning a conference at NEX. 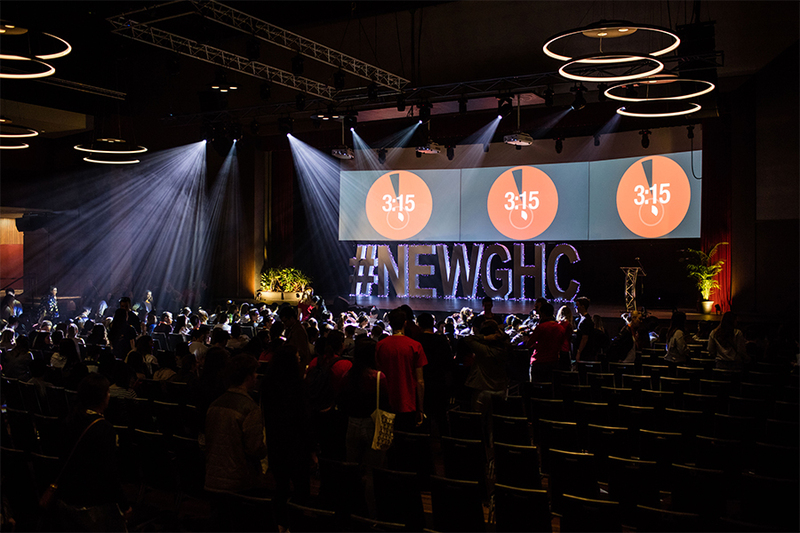 The 2511m2 grand Arena can be configured to host up to 2400 guests while smaller conferences can be staged in rooms ranging in size from 774m2to 130m2. Logistics and planning support is expertly provided by our experienced conference team. 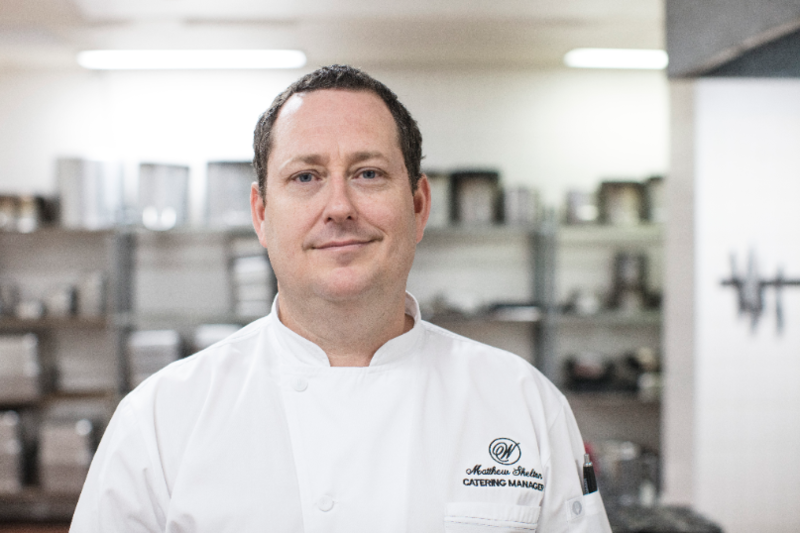 Exquisite catering is provided by Executive Chef Matthew Skelton, supported by our Banquet Chef and Catering Manager. Delegates are perfectly located close to accommodation, beaches, cafes and bars. Expect the unexpected when the food arrives for your function or event at NEX. Fresh, seasonal produce prepared on-site is the hero of the creative menus, which are designed to impress. Exceptional food is complimented by an impressive wine list hand-chosen. Food and wine are packaged to compliment each other and to cater for individual tastes. The NEX kitchen is committed to environmentally-friendly practices. Food scraps and biodegradable waste is recycled for compost while unused food is donated to OzHarvest. Excellence is ensured when staging a conference or convention in any NEX space. Our large Arena will host the most creative exhibition, while a range of smaller spaces cater for more boutique events.